FLiP: DreamWorks Layoffs - What Does It All Mean? DreamWorks Layoffs - What Does It All Mean? At the end of Januaury DreamWorks announced big layoffs in their animation division, bad enough for the Los Angeles based artists who were laid off, but a disaster for Bay Area studio PDI, which is now to be closed. PDI, for those who don't know, created ANTZ, the first non-Pixar CG animated feature film to reach the big screen. So, what does all this mean for our industry? The cuts were particularly brutal because many long-time DreamWorks veterans have been culled, friends and colleagues I have known since the mid-1990s, artists who were considered core staff at the Los Angeles studio. They are people I deeply respect, who I learned a great deal from when I worked there in the late 1990s and early 2000s. A DreamWorks insider I spoke to recently (and a long-standing employee since the early days of the studio) said that "fresh blood" was needed. 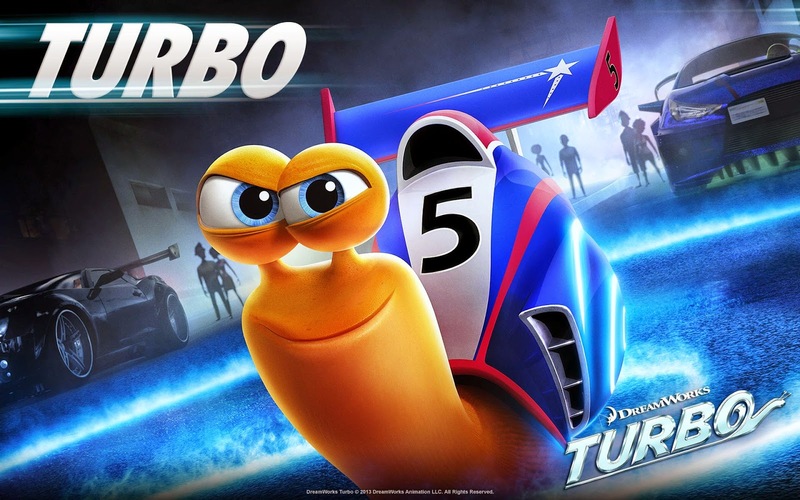 The studio's roll of hits had faltered, with recent films like Turbo (about a speedy snail) failing to find an audience at the box office. But look closely at our industry and ask yourself - how many people do you know have been in their current job for more than a few years? Only Pixar, star of the animation box office, has had the long-term financial success to retain its staff on anything like permanent contracts. For competitor studios (even the bog ones), most projects involve crewing up at the start and then laying off at the end, with employees moving to other places to find work elsewhere. 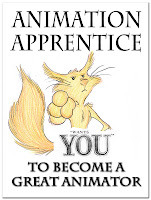 Animation is a essentially a freelance business, and job security is rarely more than an illusion. So what should an animator or digital artist do to maintain a sense of personal security? The answer is to learn new skills all the time, and stay employable. Even when you have a job, you are essentially on probation. During my 30 years in the animation industry I have seen that my colleagues who have survived and thrived have all been individuals who adapted to new technology and learned new skills. Some 2D Animators learned to storyboard, or became character designers. Digital artists learned new parts of the pipeline, took on freelance work, or even opened up their own mini studios. Learn new software, do online tutorials. Make sure you can tackle a small commercial or freelance job if it comes in. Do work for free at first to get experience. Or for charity. 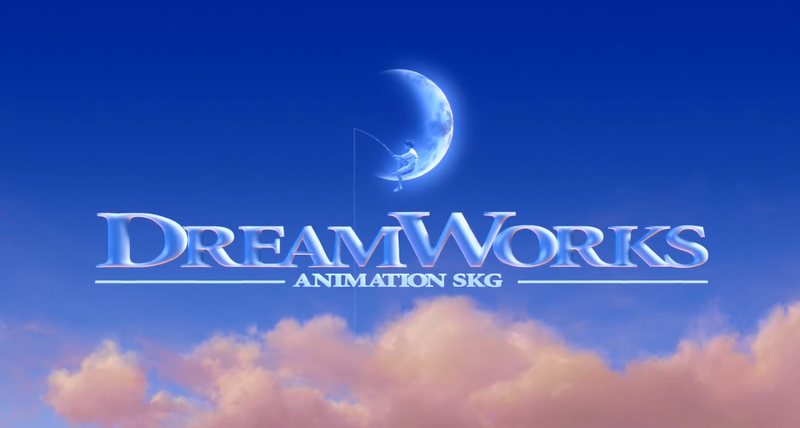 The artists laid off by DreamWorks will have a future. They are all talented individuals who can and will find work elsewhere in the industry. Or maybe they will spot a gap in the market that Jeffrey Katzenberg has missed, and start up their own studio? If so, maybe I'll be sending in my own CV.